Next month I come back to New Zealand from New York for a couple of weeks, for the purpose of the second Lecretia Seales Memorial Lecture in Law Reform. It will be given by Professor Doug Sellman, and is on the topic of Law, Liquor and Love. I’m very pleased with the subject, as it was one close to Lecretia’s heart. Before Lecretia became ill, one of the projects she worked on at the Law Commission was a review of alcohol laws in New Zealand, under the leadership of Sir Geoffrey Palmer. It was more than an academic exercise – Lecretia and Geoffrey went out with emergency services teams to see how they coped with Friday and Saturday nights in downtown Wellington, and they consulted with people from both the hospitality industry, who espoused more liberalisation of laws, people in health, who discussed the impact of alcohol on their ability to provide adequate healthcare, and plenty of others besides. 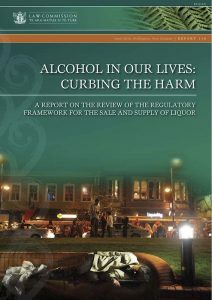 The Law Commission investigation resulted in a 587-page report on the regulatory framework for the sale and supply of liquor. It contained 153 recommendations on changes to the law. Ultimately, the government implemented 126 of those recommendations in the Sale and Supply of Liquor Act 2012. Professor Sellman is extremely well-qualified to discuss the impact of those changes, and to give his thoughts on the effects of the reforms that were made in 2012, and whether they went too far, or not far enough. The lecture will be held at the Old Government Buildings, 55 Lambton Quay, in Wellington on June 8th, at 5:45pm, and all are welcome. It’ll be a great event. If you’d like to attend, please RSVP to law-events@vuw.ac.nz. 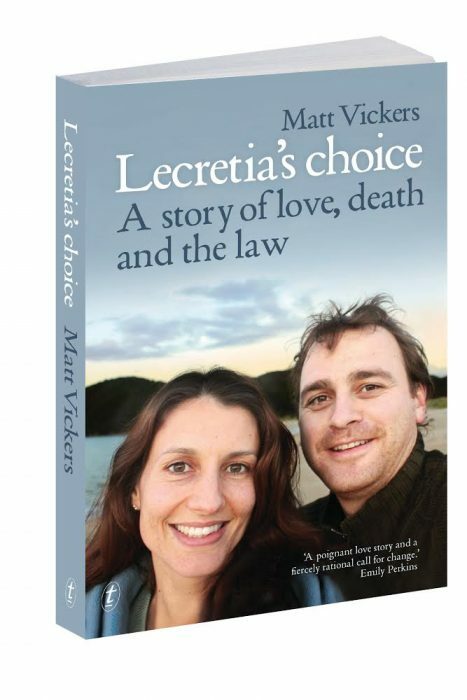 In the past year I have been focussing on promoting Lecretia’s Choice, and learning more about assisted dying. I had the honour of meeting the team at Dignitas in Zürich, Switzerland, and the team at Fundacion de Morir Dignamente in Bogotá, Colombia, to see how the laws and practice of assisted dying works in those countries. After spending time with those wonderful, caring people, I am more convinced than ever that assisted dying, is justified, merciful, and human. I’m extremely pleased with the reception Lecretia’s Choice has received from readers, and have received some incredibly touching and supportive messages and emails from people who have read the book. My favourite review was from an Australian palliative care nurse who stopped me after I gave a talk at the Brisbane Writer’s Festival last year, to tell me that she’d been against assisted dying, but that she’d read the book and that it had changed her mind. Lecretia’s Choice has only been available for sale in print form in Australia and New Zealand, but I’m pleased to share that it will be available in the United Kingdom in July, and in the United States in November. I’m excited that British and American readers will get the chance to read it. It is highly topical given Noel Conway’s case in the UK, and the continuing efforts for reform in the USA. 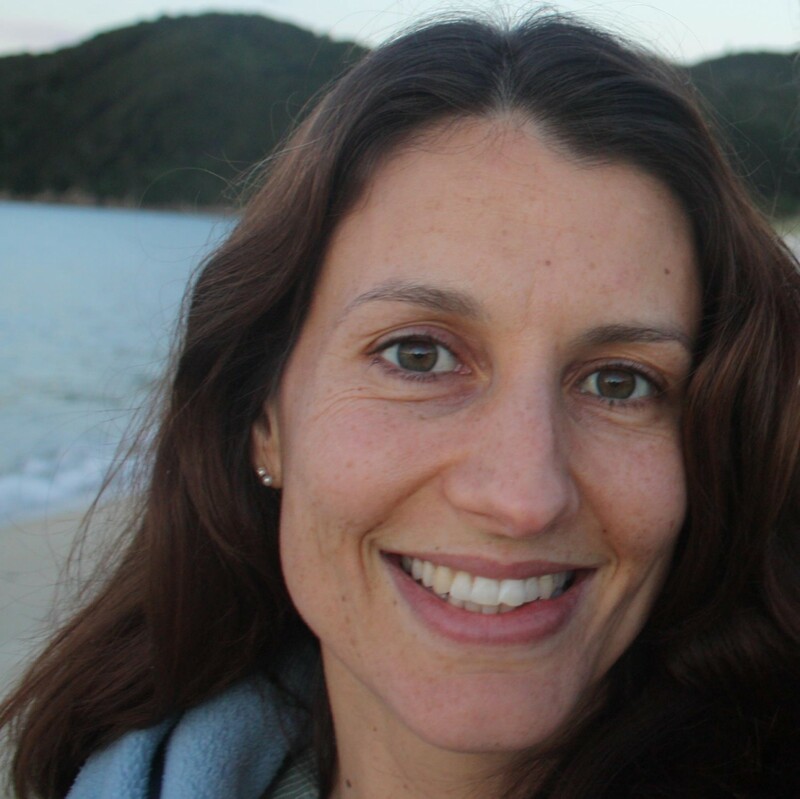 New Zealand’s Health Select Committee is still working on their feedback on their investigation into assisted dying, after reviewing thousands of written submissions and hearing from hundreds of people in person. I’m hopeful we’ll hear back from them soon and I’ll be very interested to hear what they have to say. Let’s cross our fingers and hope that they recommend some positive changes to how we deal with assisted dying in New Zealand.